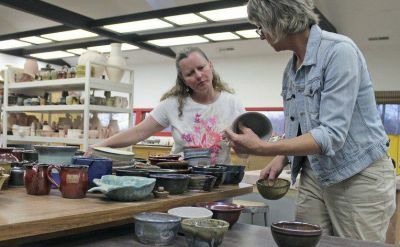 Goshen College students and alumni contribute to Goshen's annual Empty Bowl Project to raise money for Goshen Interfaith Hospitality Network, a local ministry that provides shelter to homeless people in the area. 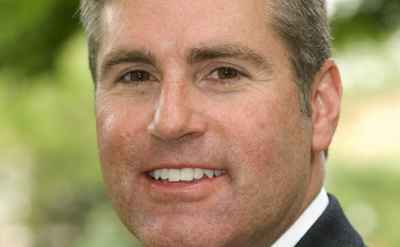 The 17th annual Empty Bowl Project will take place from 5 to 8 p.m. March 25. "The more I’ve been in it, the more I realize that people with wealth have a need to partner with people to achieve the things that the world needs. Everyone has a need to do something outside themselves, and to be able to work with people in that sacred space of helping to make, underwrite important work is a real privilege. It is really about being a resource to people to achieve the things they are trying to achieve: Sometimes it’s philanthropic, but many times it’s actually spiritual." The recent executive order temporarily banning entry from seven Muslim-majority countries has been having widespread effects, including for institutions of higher education. 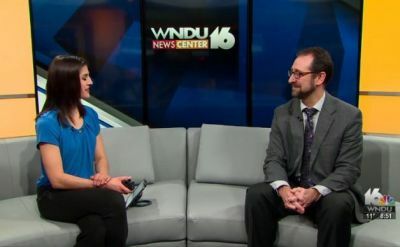 Dr. Scott Hochstetler, associate professor of music at Goshen College, joined Maria Catanzarite on 16 Saturday Morning to tell us more about the festival. 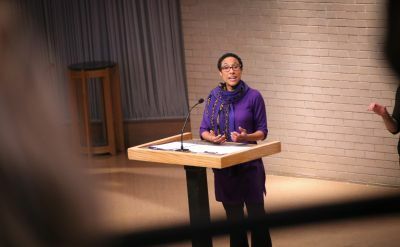 It was a day of inspiration, reflection and a healthy dose of discomfort at Goshen College Monday morning as students, faculty, staff and community members gathered to celebrate the legacy of Martin Luther King Jr.
Goshen College’s annual Martin Luther King Jr. celebration took to the Umble Center Sunday evening for a community gathering where dance, song, sharing stories and fellowship where used as the focal point of discussion.